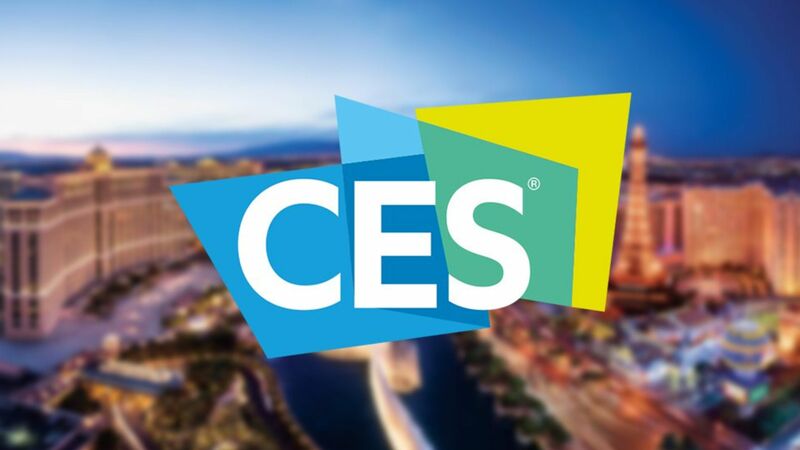 CES 2018 continued to amaze us with the latest gadgets and gizmos from the amazing world of smart tech, and this year was all about two words: ‘voice assistants’. Voice assistants haven’t been a stranger to the smart home in recent years, but this year they seem to have peaked in popularity, with everything from TVs, to cars featuring some form of voice control. We even saw smart home gadgets move to an area of the home that hasn’t yet to be enhanced by smart home tech; the bathroom. Luxury bathroom and kitchen designer Kohler unveiled the ‘Kohler Konnect’ smart bathroom range, which features a voice-controlled shower that can store heat, play music, control light settings and much more to create the perfect shower for each individual. And if that wasn’t enough, Kohler also launched a mirror that also works as a speaker, a toilet with foot warmers and a bath that can fill itself! Other notable products unveiled at this year’s CES, and are set to make a stir in the smart tech world in the next few years is Byton’s ‘Concept Car’ and Philips’ ‘SmartSleep’. Byton’s Concept Car, which features a striking dashboard screen called the ‘Shared Experience Display’, is said to want to create the feeling of a living space within a car. This interface will focus on health, communication, entertainment and activities, monitoring, for example, when a driver should take a break, and allows passengers to watch videos and films all via the display screen – making it feel just like a “digital lounge”. Facial recognition, side view cameras and gesture detection are all included and tailored to the specific driver’s needs, to make this a real extension of a smart home. On the other end of the spectrum, tech giant Philips has designed the ‘SmartSleep’, helping users to get the most out of their rest. The technology behind the headband is said to improve “slow wave sleep” to help users stay focused and alert for longer. For more information or to see more of the products from this year’s CES, visit www.ces.tech.